Here the Most excitement news for the Apple iPhone user’s because Apple launched the iPhone IOS 10 with new advanced features. In the Apple Worldwide Developers Conference (WWDC) are ensure that the confirmation of the IOS 10. 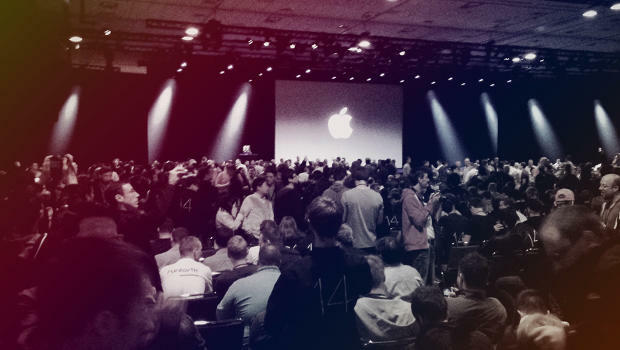 According to the Apple Worldwide Developers Conference (WWDC) this year in the San Francisco, California . where the time cook are confirmed that the release date of the Apple IOS 10 in U.K. and the apple Developer have created the new additional feature in the IOS 10. 1. Developing in the Siri function : The apple IOS 10 has given implementation in the Siri. Now you can send the message in WhatsApp and we chat by using Siri. 2. New design and function in the MUSIC APP: In the IOS 10 where to rebuild the design of the Music App to more reliable and usable for the Users. 3. You can delete the default apps: Now you can delete the pre-loaded app in the iPhone in new IOS 10. 4. Wake up when new notification coming : The advance feature in the IOS 10 is the best when someone send you any message, voice call than not press the menu key to check-out just see the screen and show the notification. 5. The addition of the App widgets in the IOS 10 : now you can add the app widgets on the screen ,it’s more usable for a user to without open the app you can check the activities. 6. IOS 10 given the voicemail duplication: once you load your voice than in case you can’t receive a call than it automatically sends a message in your voice. 7. Adding the Photo memories features: In IOS 10 when you always save the memories of the past ,then its take all the photos and create the video o save all that photos. 8. New Map navigation : According to WWDC here’s the new implementation in the Map and perfection are given by the IOS 10 . 9. Advance iMessage : this feature include in load in old IOS but now in IOS 10 here they add the functionality serve the service like flooding , traveling, and shopping. 10. text feature adds Emoji tap : Emoji keywords are given in the IOS 10 , to replace the word with the given Emoji.